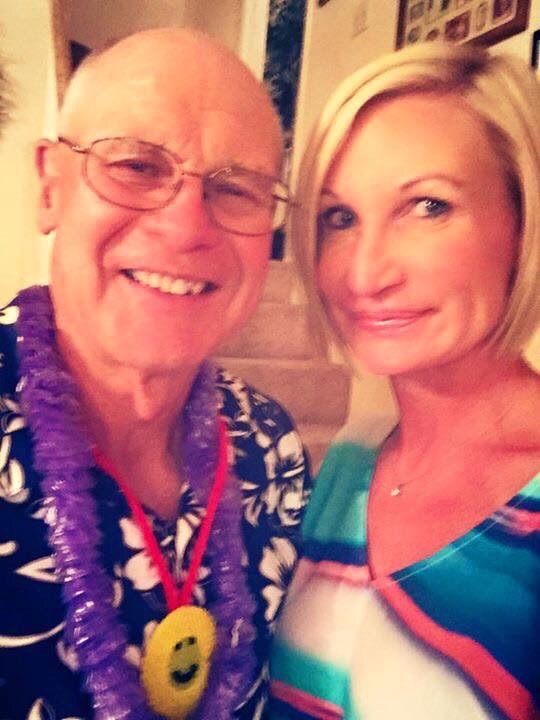 Jennifer M. Shaffer | Spiritual Intuitive | Psychic Medium Investigator Expert – Saying Happy Father’s Day Did Not Resonate. Saying Inside My Broken Heart, I Love You And Miss You …… Does. Home/Beautiful Things/Saying Happy Father’s Day Did Not Resonate. Saying Inside My Broken Heart, I Love You And Miss You …… Does. Saying Happy Father’s Day Did Not Resonate. Saying Inside My Broken Heart, I Love You And Miss You …… Does. A tribute to my dad who is in Heaven. 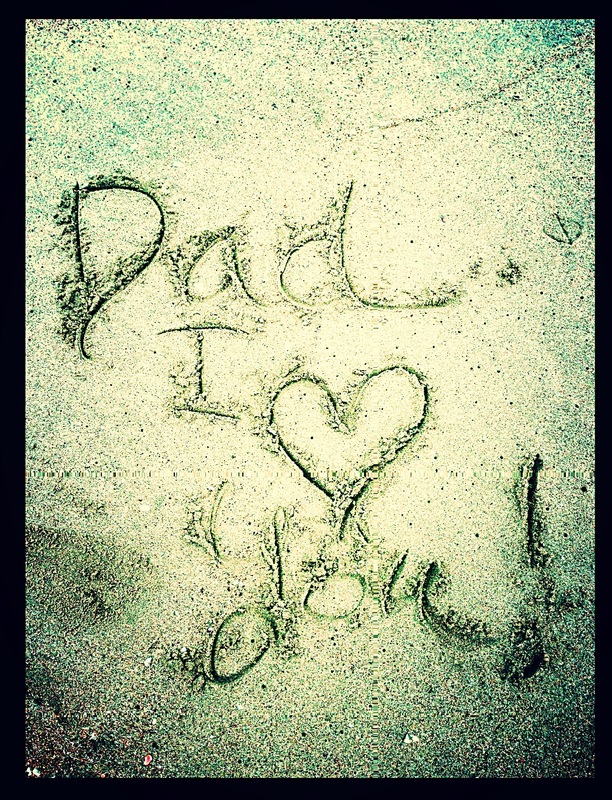 Saying Happy Father’s Day didn’t resonate, but saying in my heart, I love you and miss you so much that my heart aches…. Does. Here is what I said at the celebration of his life. I was asking for a miracle and then words started flowing through me with thoughts and pictures of what this miracle was. Was his laughter, holding me and looking up and seeing those bright blue eyes. He was 26 years old and 6’2. This tall handsome guy I was looking at became my first love. Those Blue Eyes Never Changed, always loving, always Focused, so knowledgeable, so sage and all wrapped up in those eyes. As I prayed for my dad “Miracle” was the word that came to mind, I prayed for that miracle for my dad, we all did. As I did that, I remembered how he almost didn’t make it here. When My grandfather was away at war he received a call, my grandmother had gone into labor with complications. The doctor asked my grandfather which one he wanted him to save – his wife or his unborn baby? They didn’t think that both would survive. As many of you know the doctor did manage to save them both. My dad was the miracle of love. Another miracle was my dad meeting my mother. My dad went on his mission to Argentina, there was this red headed guy with freckles that my dad teased relentlessly. He would tell this guy – You can’t get to heaven with a freckled face because the lord won’t allow a speckled race. The miracle is that my dad ended up falling in love with and marrying this red headed guy Jack’s Sister. Then I was shown the miracle of my dad staying alive for as long as he did. In 1999, he thought he had an asthma attack while running, but he survived a massive heart attack, Thank you mom for making him go in to see the doctor. The first of many times my mom keeps him alive. Even though my dad liked to kid around, he had a way of making everyone feel they were the most special person on the planet. He had profound love for all of you, that still has no time and knows no bounds. My dad loved me through all of my changes and passions, my ups and downs and my growth and my transformations. He continued to love and support me as I discovered my gifts and he understood my work seeking spiritual fulfillment in life through helping others. Which takes me back to one of the last things he said to me …. As I looked through my tears into those beautiful blue eyes and held his hand, my answer was I DO, with every part of my being. Thank you dad for being that miracle in my life, I will always love you. For those of you missing your fathers today, I send you strength and Love. Talk to your father and ask for signs that he is around. How will you honor him today? I did in part by sharing the miracle I was searching for. Love is a frequency that is unique like a cell pone number for the person you are calling. Call from your heart to your father in Heaven, everything is answered in love.